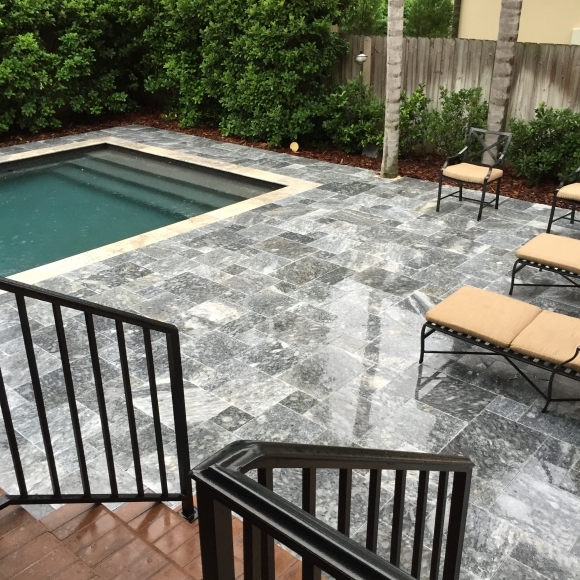 Marble Pavers are the most exclusive way to finish off your project. 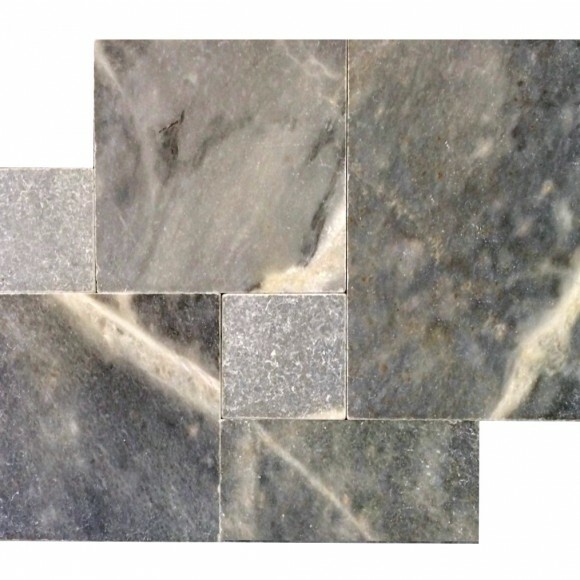 Very few have chosen this exotic stone for their exterior application and French Pattern Marble Pavers will really set your project off from everything else you’ve seen. 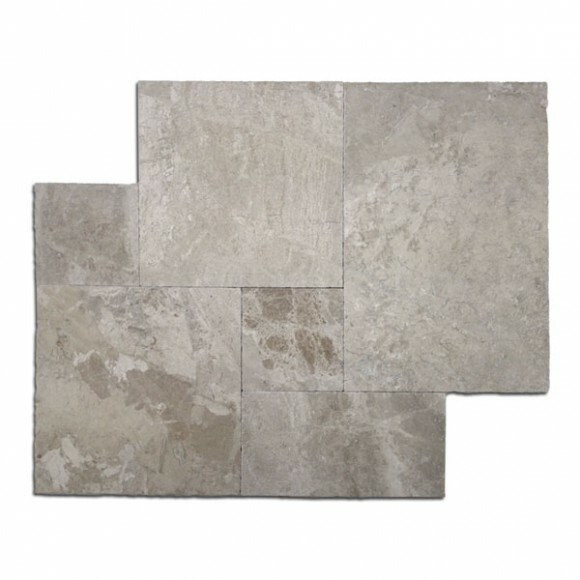 Marble pavers are similar to travertine paver but where travertine is typically a more featured surface giving it a more rustic appearance marble is a more dense stone and is smoother. This is an important consideration for your application as that beautifully smooth surface if not treated properly can become slick when wet. 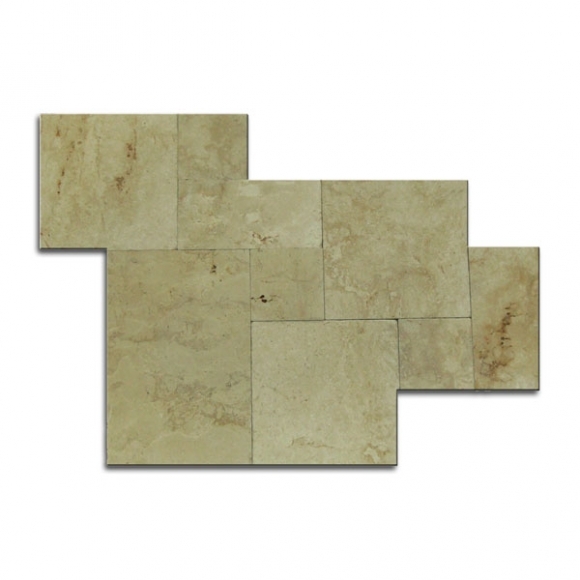 Consult your contractor for best applications or call our stone specialists to learn more.